Transitioning from a cot to a toddler bed is an exciting time for your child, providing both confidence and safety at bed time. 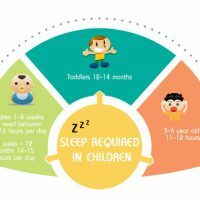 Our toddler bed guide aims to support your decision in finding the best bed for your child, and you may also view our collection of toddler beds for more inspiration. As a parent, you’ll experience a memory bank of moments that make you appreciate just how quickly your munchkin grows up. Their first spoken word is a big one, and their first cautious step is another. But when you spot your little one clambering up from their crib and grasping the bars with defiance, this is the moment you realise they’re no longer a baby anymore. Seemingly overnight, your newborn turns into a toddler. But there’s no time to worry about the speed of this transition. 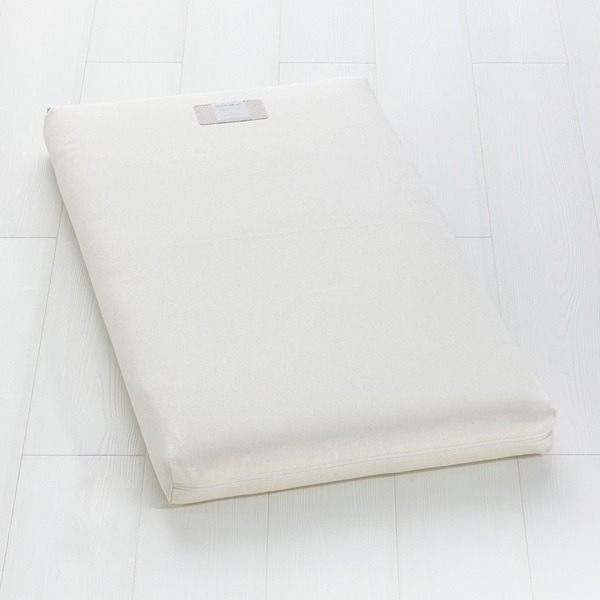 As soon as you find yourself waking up to a gently creaking cot, a few semi-comprehensible shouts, and some huffing and puffing as your former baby rises from the mat, you know it’s time to buy a bigger, brand new bed. This is where Cuckooland can help. We have dozens of beautiful toddler beds available, all offering your child comfort and security at a point in their lives when they need it most. Shall we take a closer look? A toddler bed is a small bed which measures 140cm x 70cm compared to a standard UK single bed 90 cm x 190 cm. Toddler beds are often thought of as a transitional bed which sits between a cot and a standard single sized kids bed. Toddler beds are often designed low to the ground or with partial rails to protect children from bumps and falls. Why Use a Toddler Bed Instead of a Single Bed? The saying goes, learn to walk before you can run. The same can be said for toddler beds. Children who are ready for a toddler bed have often outgrown the comfort and safety of a cot. That being said, small children do still require a bed which is tailored to their needs. Many don’t consider a single bed to be the best option for toddlers are they are slightly more elevated and often don’t provide the safety requirements needed. What is a Toddler Bed Typically Made From? Here’s where things get fun… A toddler bed is versatile enough to be made from a variety of materials. Wood, metal and even plastic are firm favourites when it comes to toddler beds. 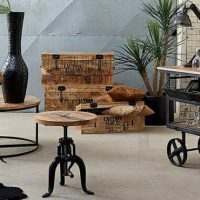 Wood creates a warm, study structure, where as metal is good for its stain and scratch resistant properties. Finally, plastic is used because of its moulding capabilities meaning the bed frame can be creative and fun. Most babies will outgrow their cot around the 18-month mark, but its pretty easy to know when to move them to a toddler bed- the space between body and crib edges will reduce considerably, and you’ll spot your son/daughter flexing their newly discovered limbs to the point where they’re prowling around the mattress getting ready for a Buzz Lightyear style take off. Unlike cots, toddler beds are suitable for several years. However if you’d like to extend the lifespan of your purchase even further, consider buying a combination bed that can adapt and grow as your child does. 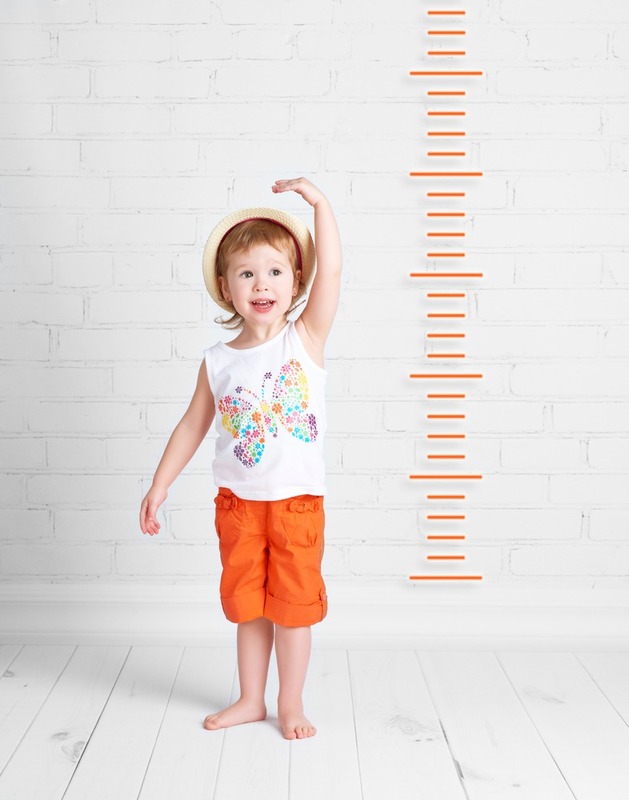 Typically, a toddler bed is designed to fit a 140cm x 70cm mattress, which ought to accommodate even the fastest-growing pre-schooler for a lengthy amount of time. There ought to be minimal space between the mattress edge and bed itself, as this prevents the prospect of arms or legs slipping through gaps. You’ll need to take room dimensions into account before you buy. 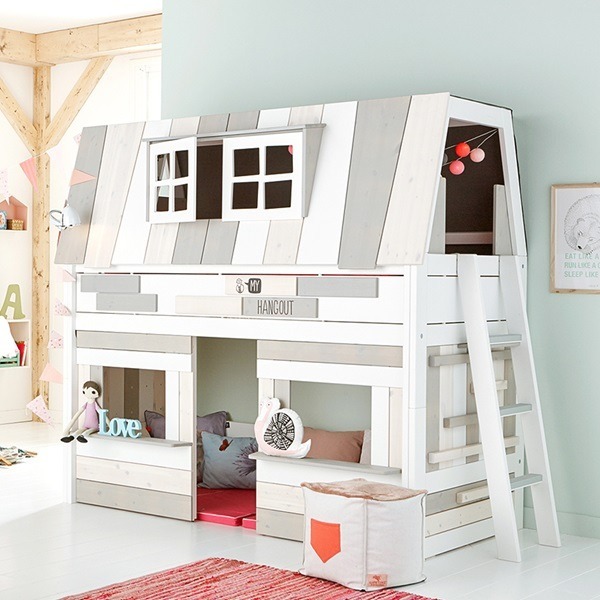 Some toddler beds – especially themed ones – are fitted with special features at the ends and edges. For example, our Aeroplane Toddler’s Bed is perfect for a standard toddler mattress but comes with a propeller at the base and diametrically opposed wings on each side. It looks incredible, but just be sure there’s enough space in the area you wish to place it before pre-ordering. The Limited Edition Play Learn & Sleep is a European standard single bed (90 x 200cm) making it an ideal solution for cot to full bed transition. 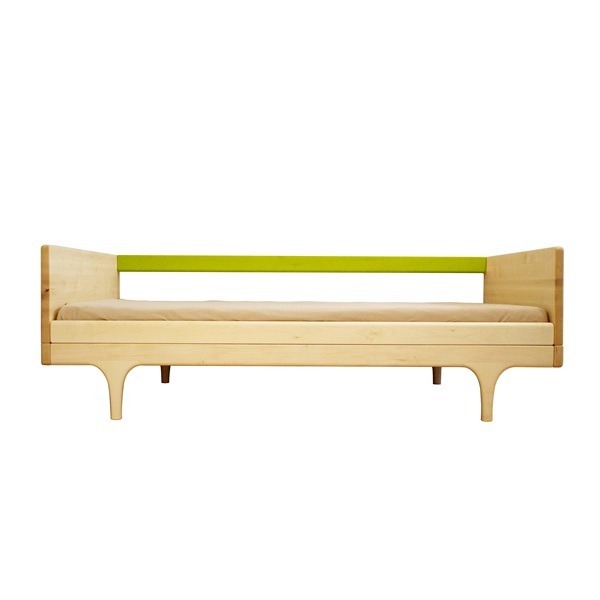 Perfect halfway bed between a cot and a regular bed. Low enough to the ground to allow easy access for kids. Can provide additional storage space in the shape of under bed drawers and shelves. 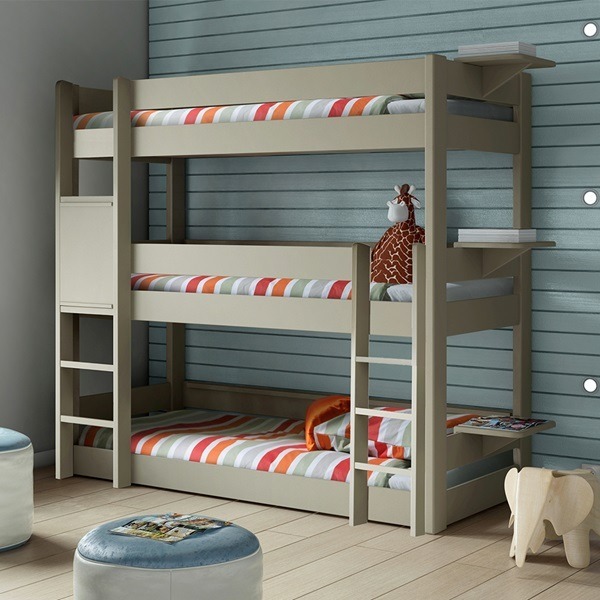 Some toddler beds come with safety rails for an enclosed, comfortable design. Toddler beds can be designed to convert into a single bed when required. Designed to appeal to small children with fun and creative colours/themes. As we’re talking about toddlers here, safety is of utmost importance. It’s at this inquisitive age where children need to be watched closely, as they’re old enough to explore but unable to understand what hazards are or how to avoid them. It’s crucial to opt for a sturdy toddler bed, ideally with smooth edges and safety rails if your son or daughter is known to roll around in their sleep or thrash about when they wake up. A robust design will resist the roughest playtime, whilst a child-friendly periphery will prevent knocks and bumps. Meanwhile, safety rails or high sides will stop any restless toddlers from tumbling off the edge. The R Designer Toddler Bed is a great example of such a model, with elevated side panels keeping your child safe and secure all night long. A toddler bed should be much lower than a traditional kids’ bed, helping little explorers get to grips with the basics of climbing. Many of our designs come with a stylish, theme-matched step ladder, to give your son or daughter a leg-up to sweet dreams. 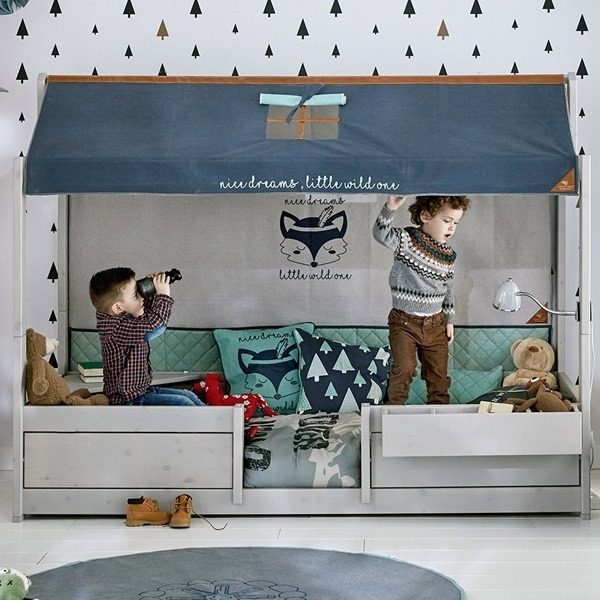 Toddler beds come in a range of fun and playful designs. It’s easy to get carried away with choice when it comes to selecting that perfect toddler bed. However, its important to check your chosen bed has been designed with safety in mind. This includes the materials used, age designed for and additional features which may need to be removed until your child is old enough to use them, such as ladder or slide. 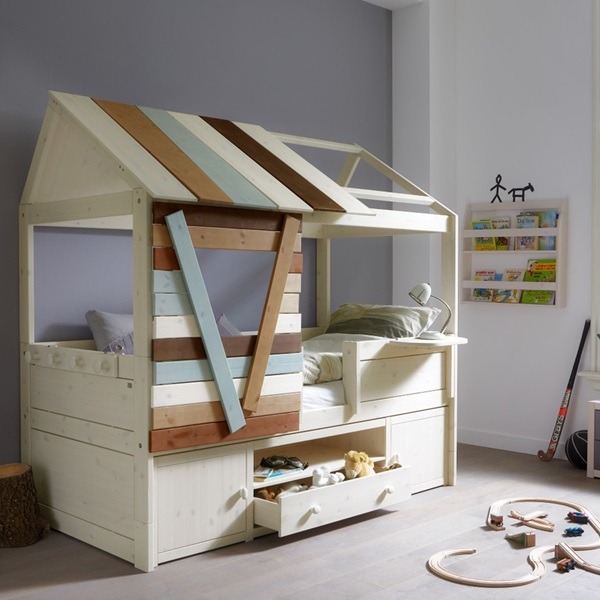 The Lifetime Forest Ranger 4 in 1 Combination Bed is a European standard single bed (90 x 200cm) which makes it a brilliant solution for moving from cot to big kid bed. 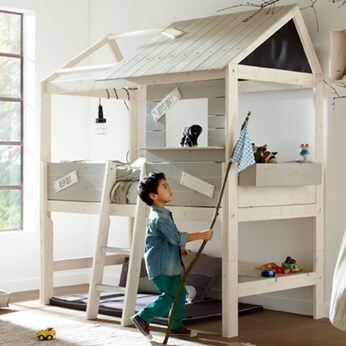 A tricky part of the bed-buying process is finding the balance between a model that will stimulate your toddler’s imagination while making sure that it doesn’t keep them awake from too much excitement. 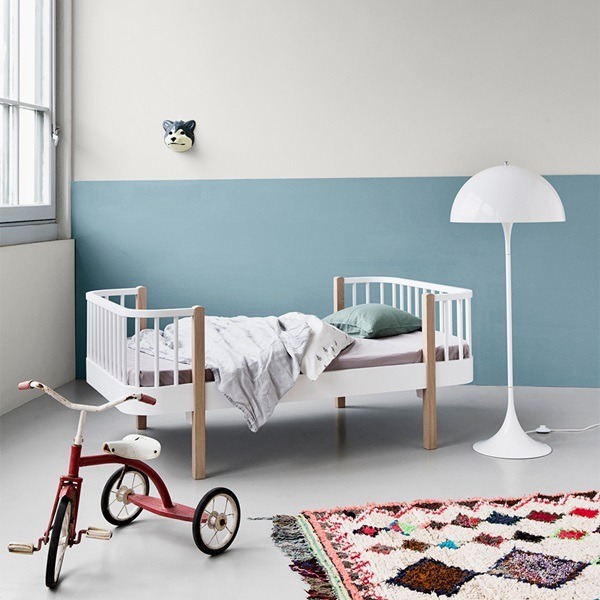 But get it right, and you’ll be well on your way to creating the kind of kids’ bedroom that dreams are made of! Get your child involved when you start bed shopping and take note of their reaction when you flick through the pictures. 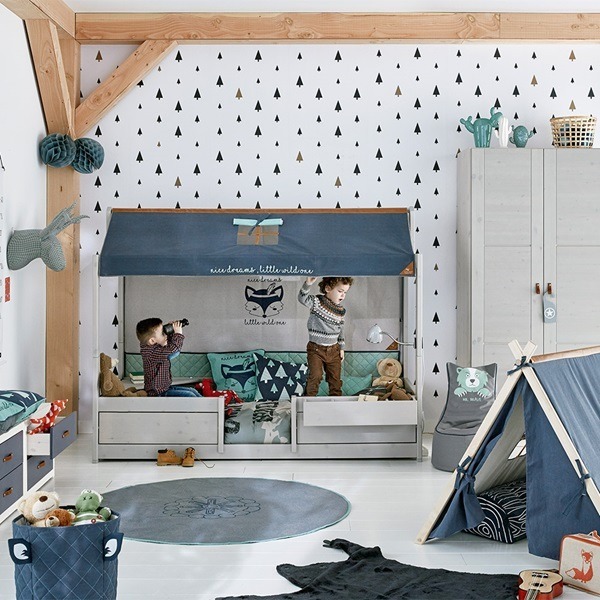 If their eyes light up at a certain design/theme, stirring an interest in Astronauts (good) or Pirates (not so good) it’s worth taking note and playing around with a few options including setting a reward – a cool kids bed for achieving a milestone?? 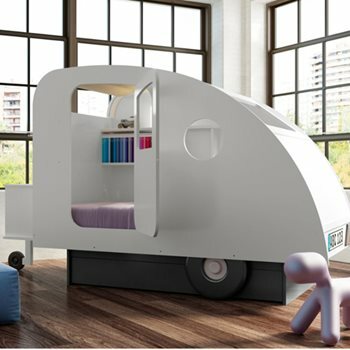 Some toddlers will feel utterly at home in a themed unit like a Race Car Toddler Bed, Boat Toddler Bed, or Princess Toddler Bed, but those prone to over-excitement may benefit from a subtler design like the East Coast Toddler Bed. For some parents, tempting children to the land of nod is a challenge, in which case it’s a priceless investment to choose a more advanced, interactive model that will have them begging for bedtime. 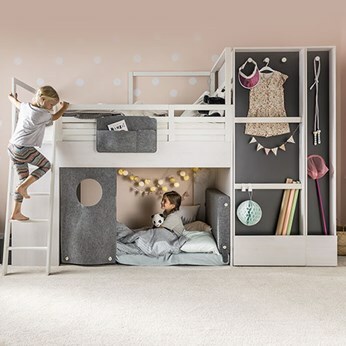 The extraordinary Play, Learn, and Sleep Bed from Lifetime is the answer you’ve been waiting for – a model that achieves the impossible by making kids love the otherwise testy ordeal of ‘going to bed’. There’s no stopping your baby from turning into a walking, talking, real-life little person, so you need to be prepared for the big bed swap moment. Thankfully, Cuckooland has a fantastic selection of colourful, top-quality toddler beds that will give your growing child a great place to rest their sleepy head at night. You can talk to our Kids Bed Dream-team on +44 (0) 1305 231231 if you have any questions, or get in touch via email at customerservice@cuckooland.com. Buying a toddler bed might prove to be a bigger decision than you initially anticipated, but we can support you every step of the way. 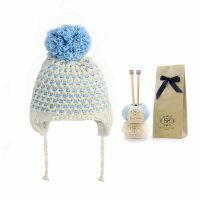 Let us help you get your little one something they’ll really love..